The explosive popularity of bubble tea shops is steadily driving leasing demand in prime shopping locations in Hong Kong as retailers are increasingly making way for the hot new tenants. From yogurt, Japanese ice cream and cheesecake treats, Taiwanese bubble tea shops are now the new retail superstar as they continue to enjoy strong patronage from the Hong Kong public especially millennials who brave the heat and long lines just to avail of the drink. 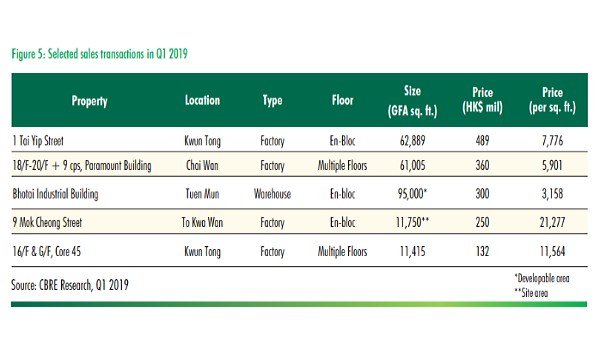 In response to their stronger sales volume, there is growing evidence to suggest that landlords have been charging higher rents for bubble tea shops compared to other tenants in the retail mix with less spectacular performances. 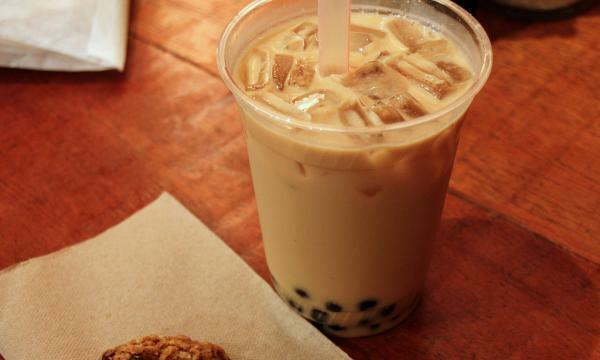 In fact, one market watcher estimates that sales per square foot for a bubble tea operator can reach $1,000 to $2,000 per square foot, compared to just $400 to $500 per square foot for Chinese restaurants. There are 62 different brands of bubble tea with 282 shops in operation in Hong Kong as of end July, Helena Ma, senior director and head of retail services at Knight Frank told SCMP. Bubble tea shops are estimated to be leasing around 100,000 square feet in Hong Kong, according to Maureen Fung Sau-yim, executive director of Sun Hung Kai Properties (China) and a growing number of tea brands from the Mainland and Taiwan hoping to cash in on the bubble tea frenzy is expected to push take-up volumes higher. “Many tea brands from Taiwan and mainland have not arrived yet. 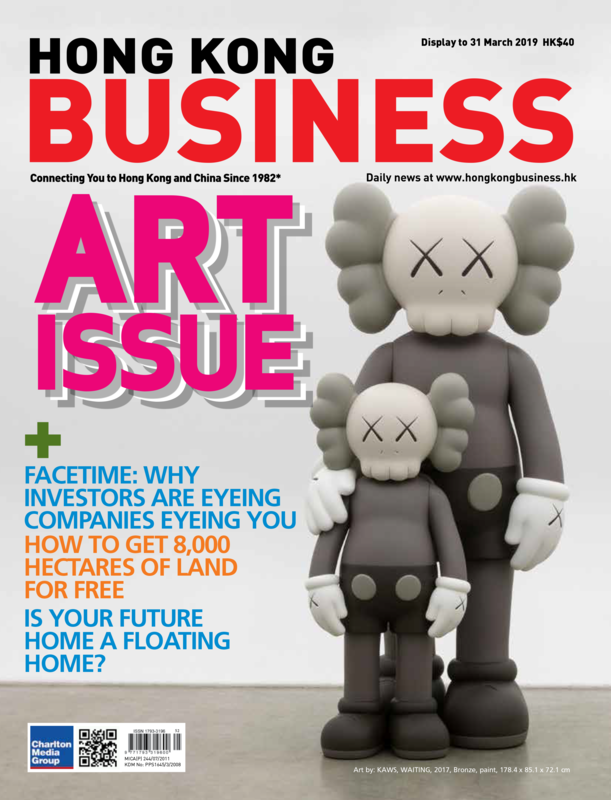 We are helping two new entrants looking for shops in Hong Kong. 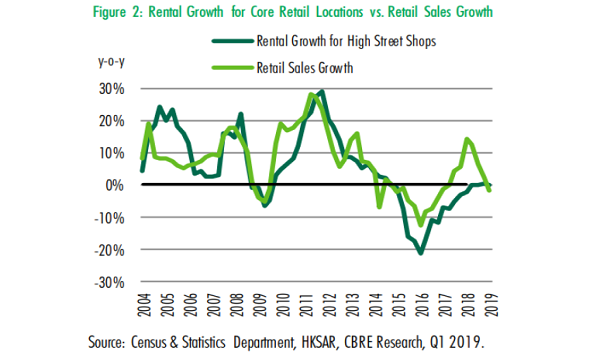 The sector is expanding at lightning speed,” said Kevin Lam, executive director and head of retail services for Hong Kong at Cushman & Wakefield.